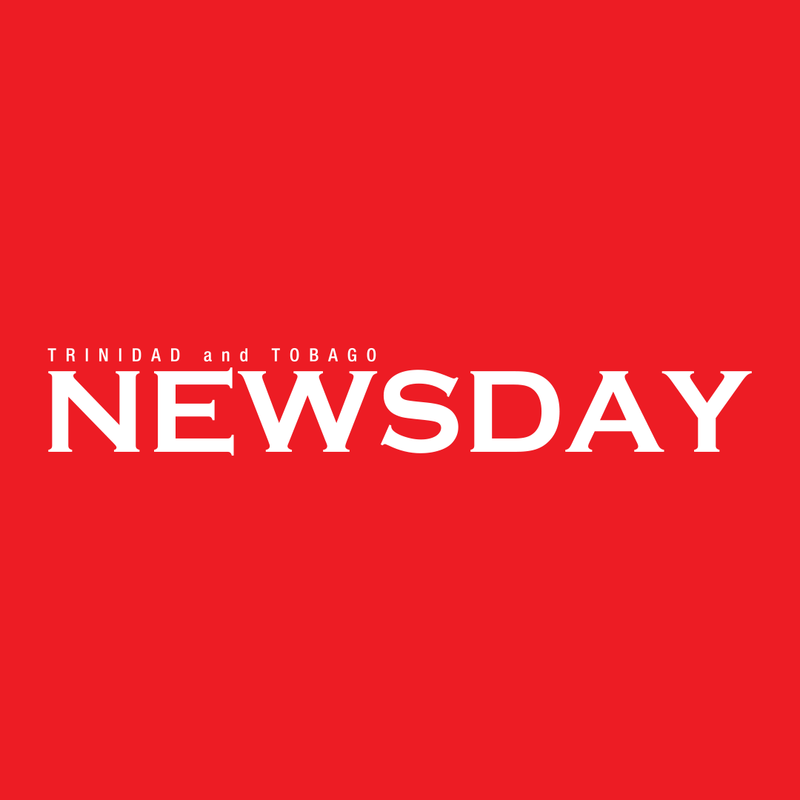 THE Foreign and Caricom Affairs Ministry yesterday confirmed that no TT nationals were killed or injured in a shooting incident in Utrecht, Netherlands, in a brief release. On March 19, three people were killed and five people were wounded in a shooting on a tram in Utrecht. Reply to "Confirmed: no TT fatalities in Dutch shooting"